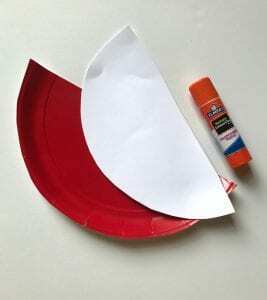 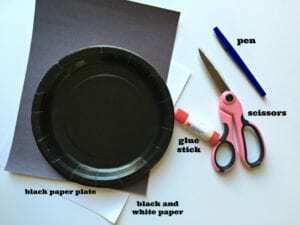 Try This Darling Paper Plate Turkey Craft To Keep The Kids Busy! 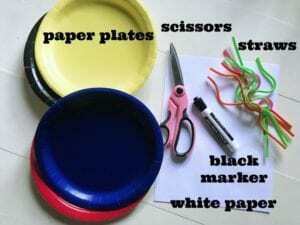 We love holiday crafts around here! 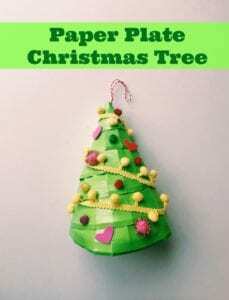 There's just something about crafting around holidays that's just so much fun. 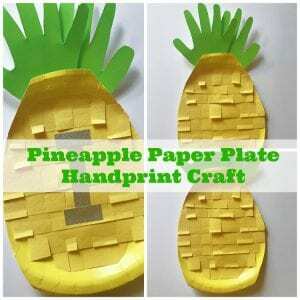 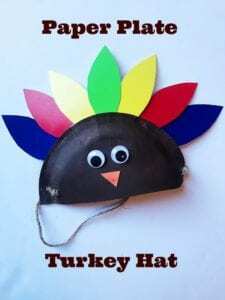 As Thanksgiving quickly approaches, I wanted to think of a simple but fun craft that the kiddos in the family could make while the Thanksgiving food is being prepared....something to occupy a little of their time! 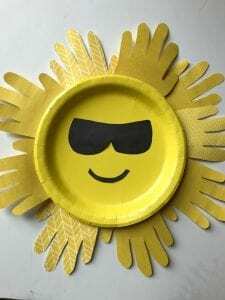 This Paper Plate Turkey Craft makes a cute turkey … [Read more...] about Try This Darling Paper Plate Turkey Craft To Keep The Kids Busy!